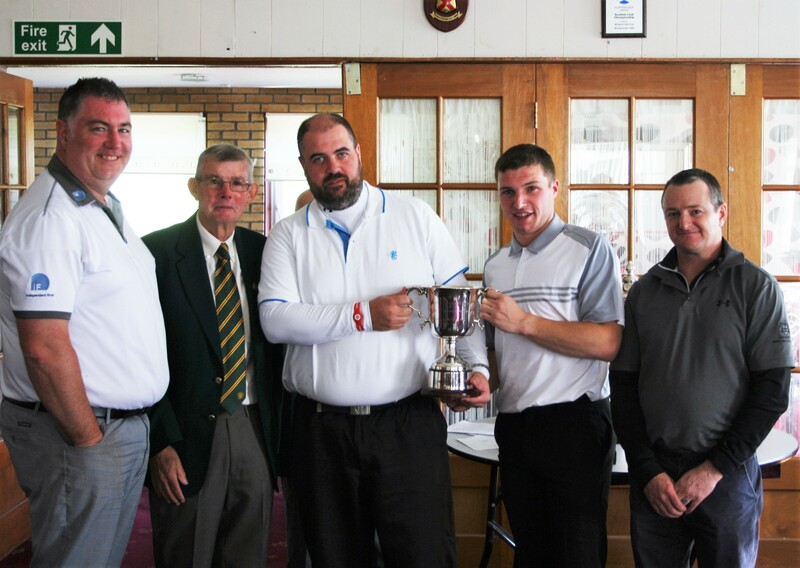 Photographs from the DGU Finals Day at Windyhill Golf Club on Sunday 9th October 2016. 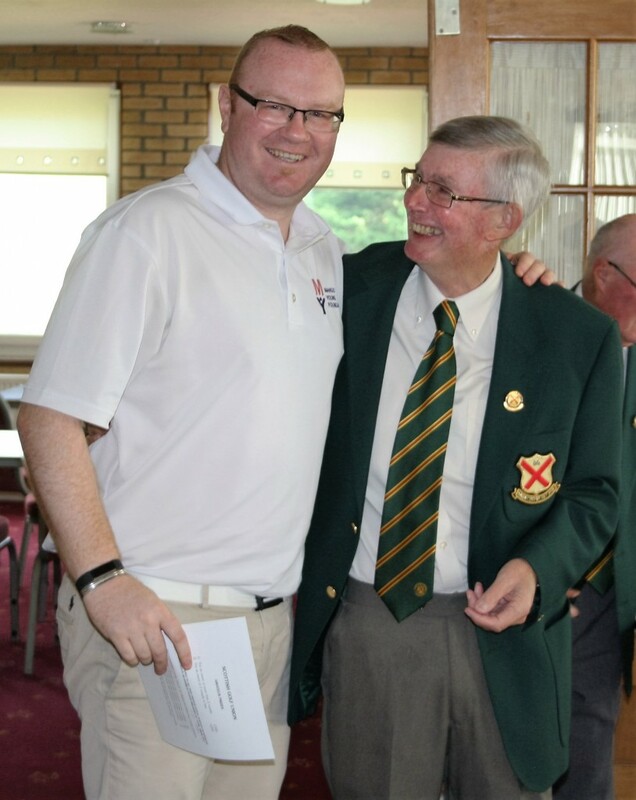 Presentations by Hugh Semple, DGU President. 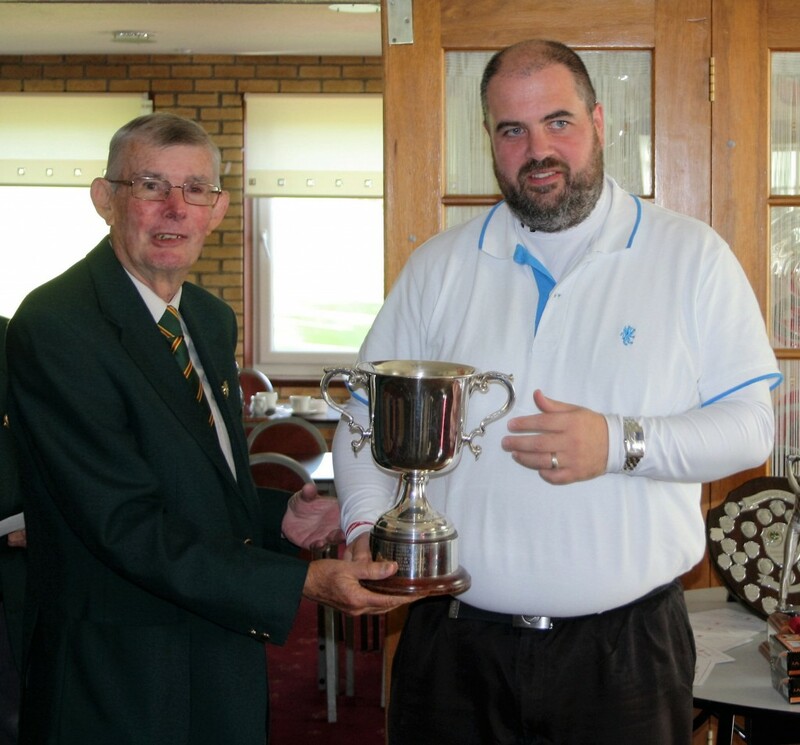 Gary Mack (Dougalston) – Winner – Champion of Champions. 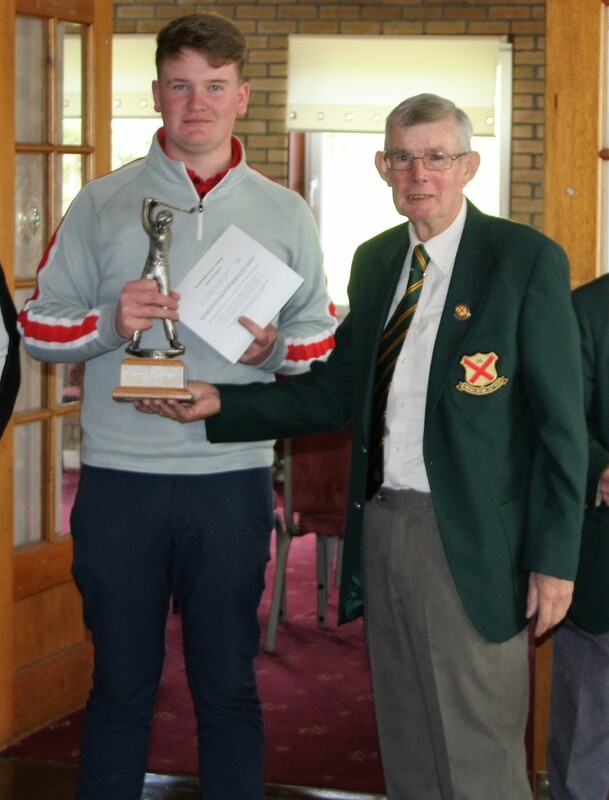 David Wylie (Lenzie) – Runner Up – Champion of Champions. 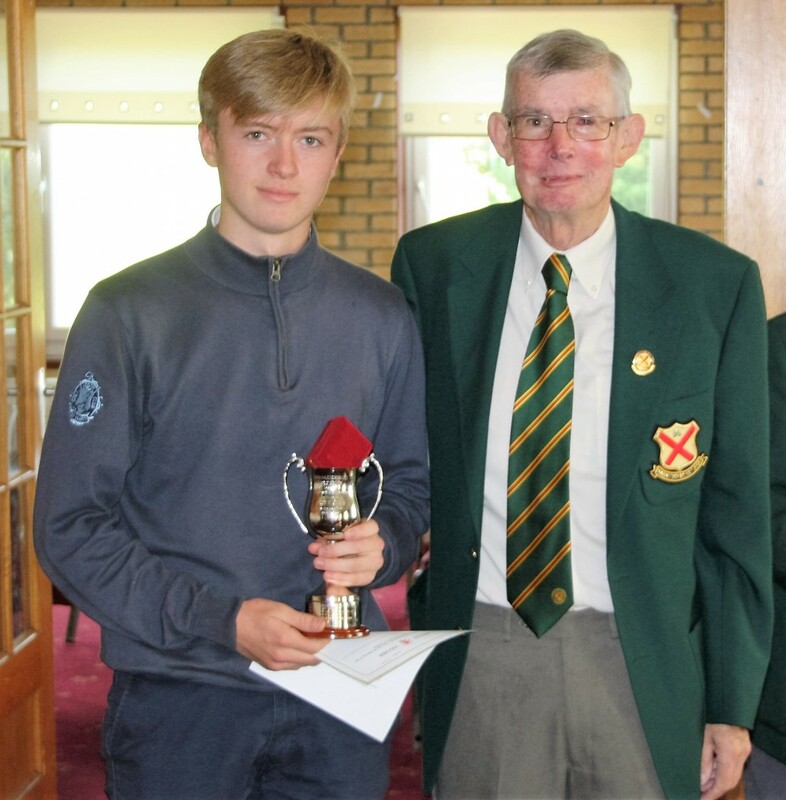 Euan McBride (Lenzie) – Winner – Junior Champion of Champions. 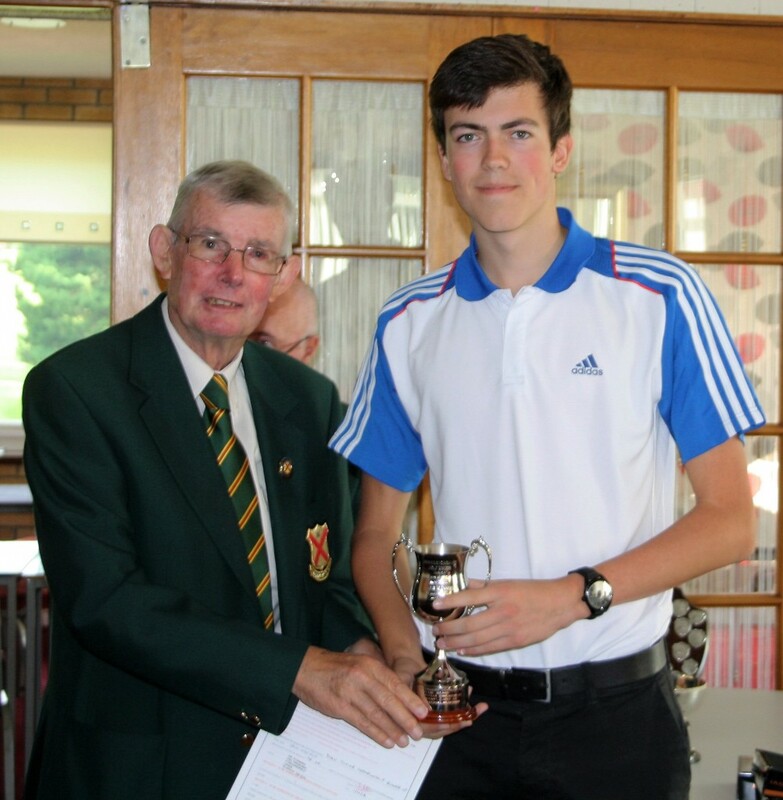 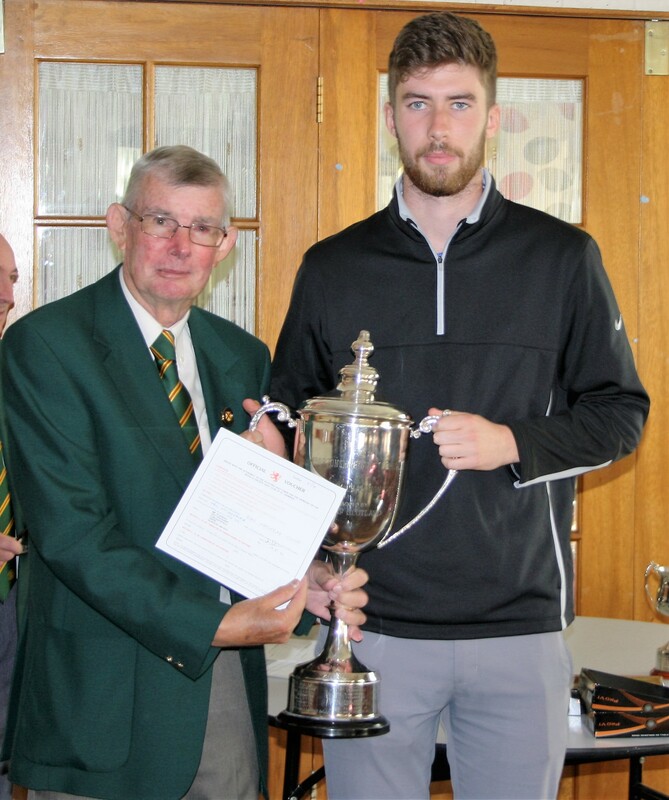 Iain MacLeod (Balmore) – Runner Up – Junior Champion of Champions. 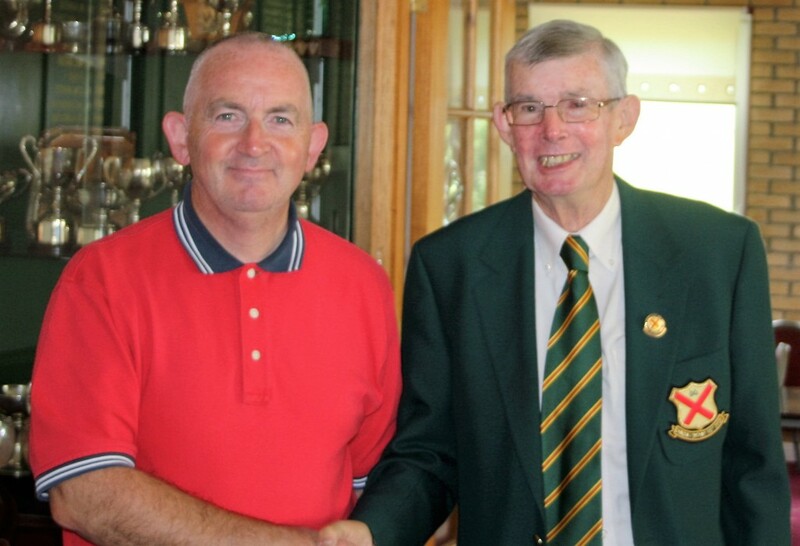 Neil McConnachie (Balmore) – Winner – Match Play Championship. 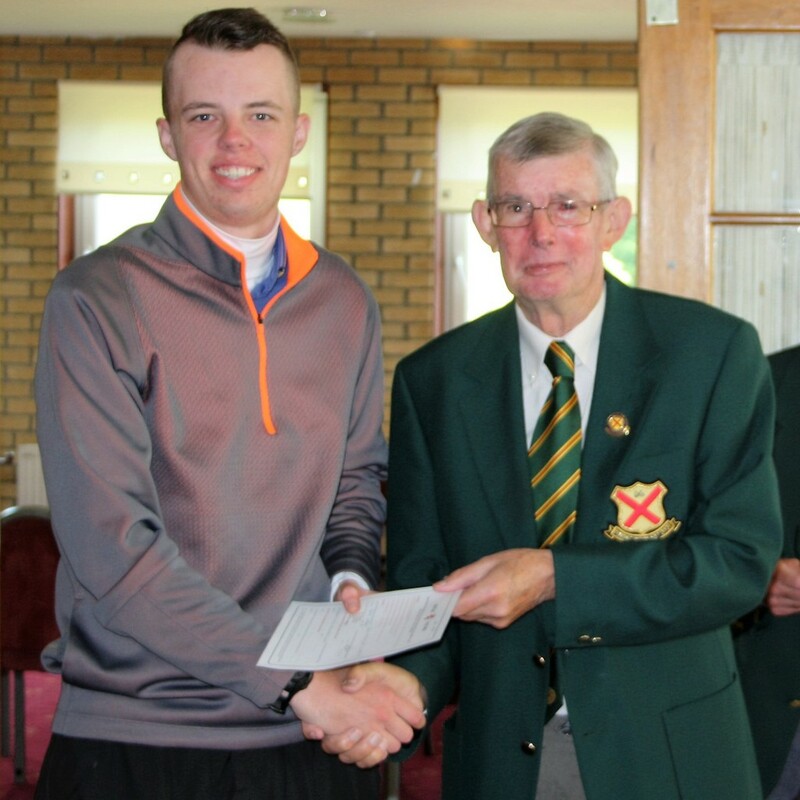 David Lindsay (Lenzie) – Runner Up – Match Play Championship. 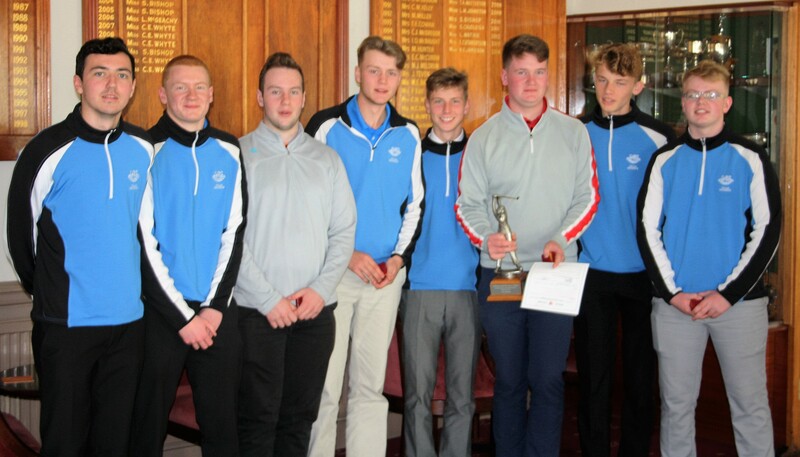 Lenzie – Winners – Junior Inter Club Knockout. 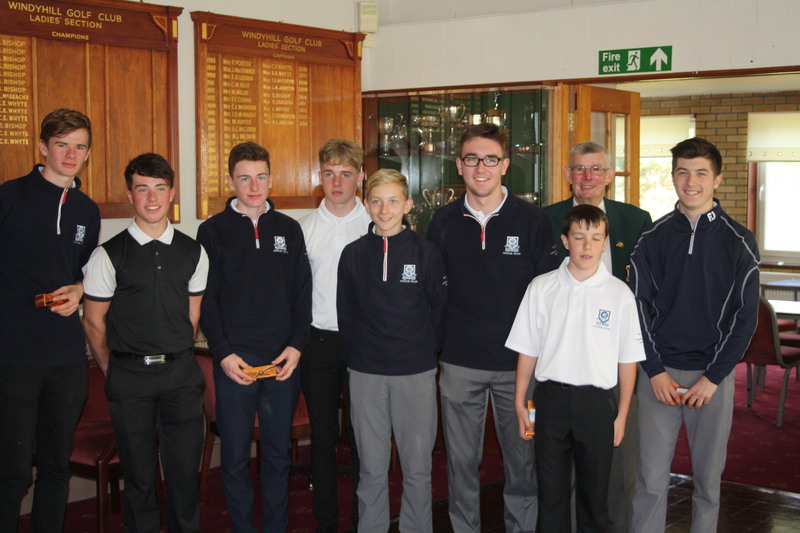 Clober – Runners Up – Junior Inter Club Knockout. Clober – Winners – Inter Club Knockout. 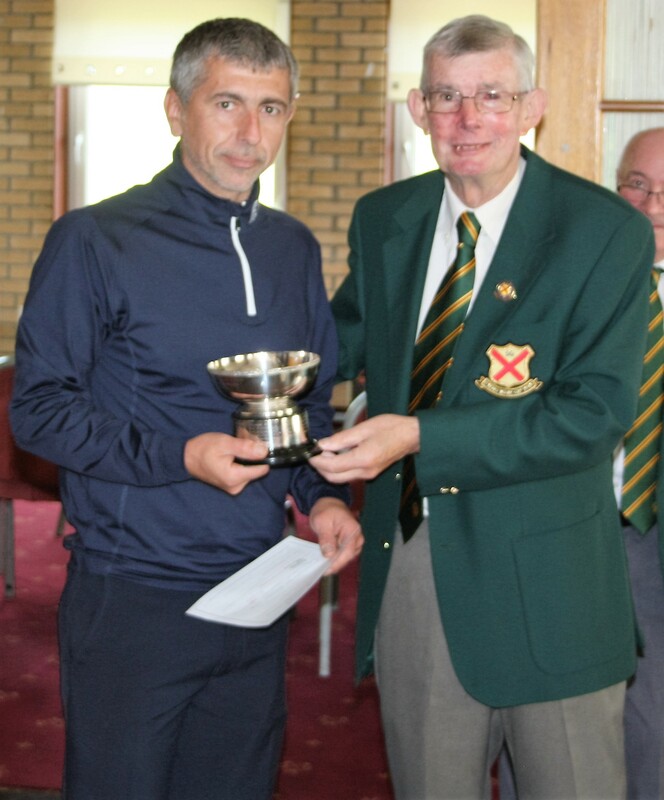 Clober Team Captain with the Inter Club Knockout Trophy.